Ready to renovate or restyle your home? 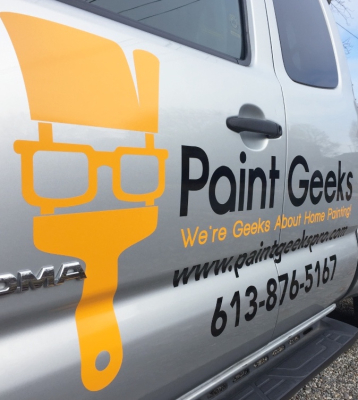 Paint Geeks is committed to professional service at a price you can afford. 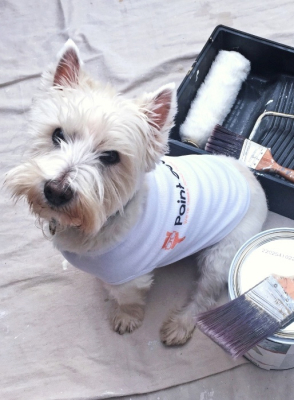 At Paint Geeks the client comes first. 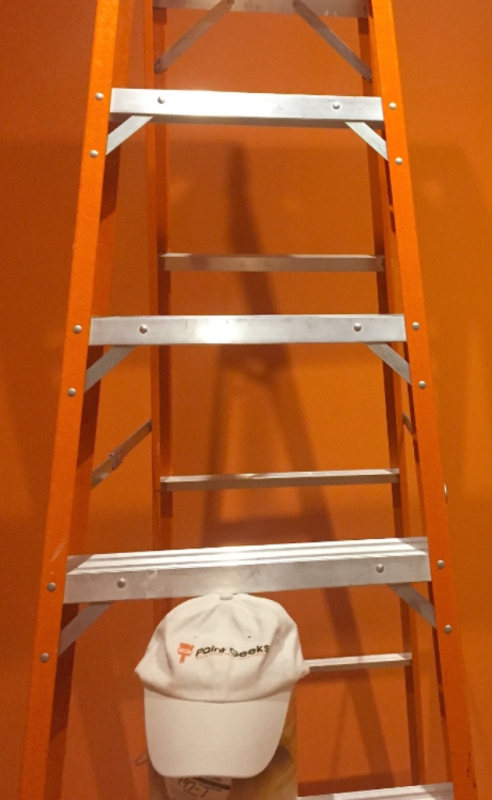 With over 25 years experience in the home painting and renovation business, we produce top-quality results in a timely manner. Proudly serving the Kingston, Ontario area.